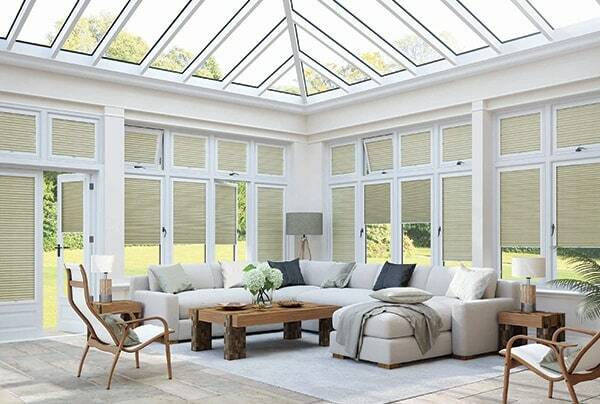 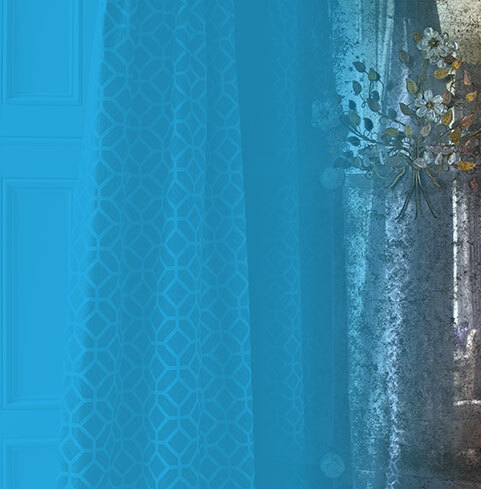 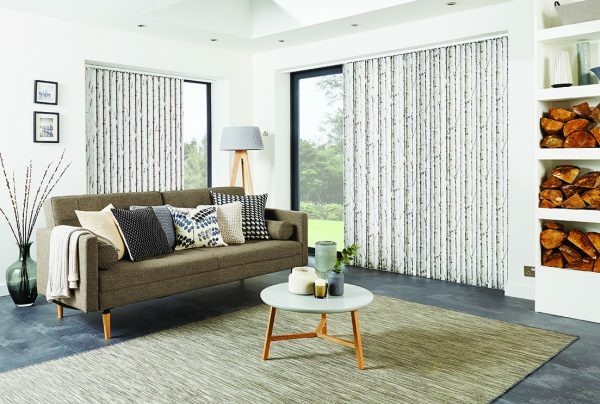 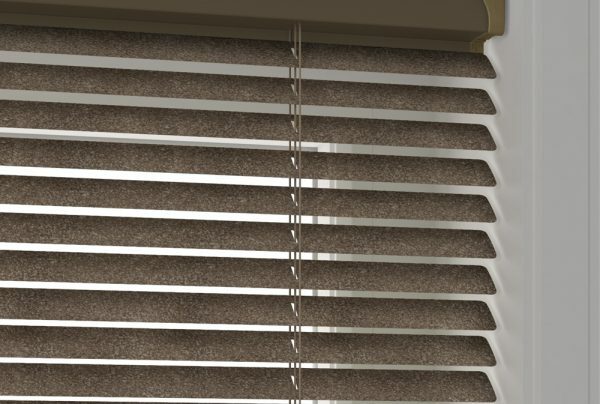 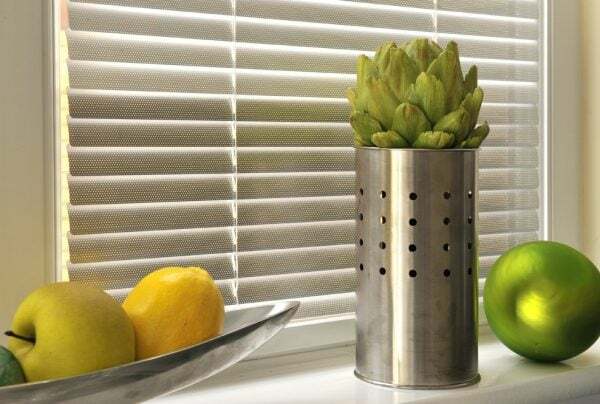 Norwich Sunblinds has over 40 years of experience in the design, manufacture, supply and installation of high-quality window blinds, including roller, venetian, roman, pleated blinds, and specialist blinds, too. 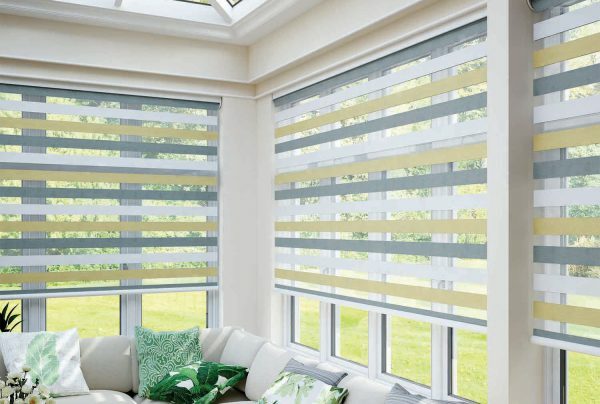 Our blinds are made to measure, right here in Norfolk. 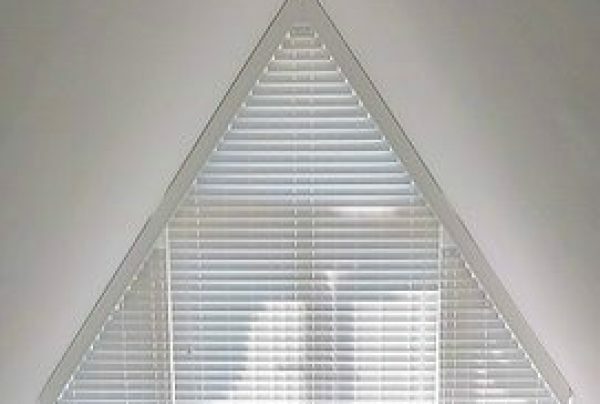 How do you manage if your window is an unusual shape or size? 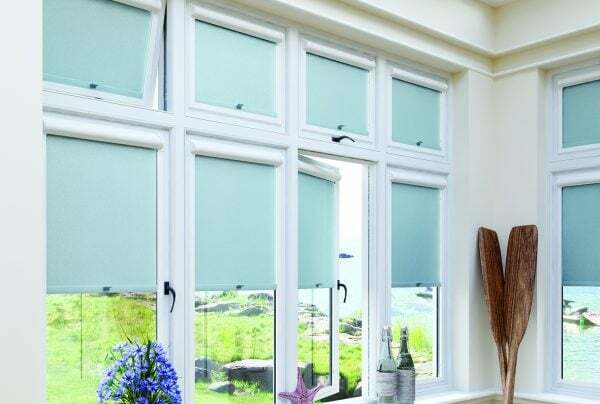 Norwich Sunblinds can make bespoke blinds to provide the perfect window solution. 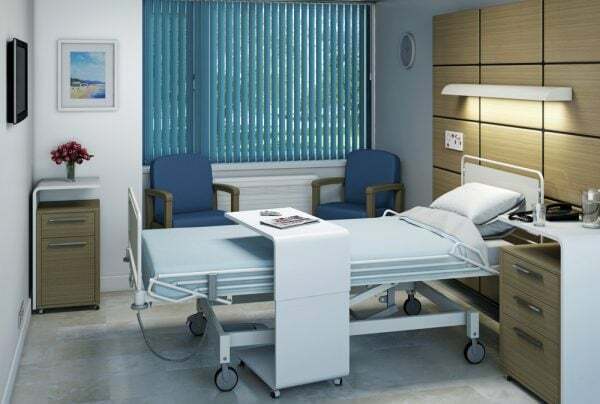 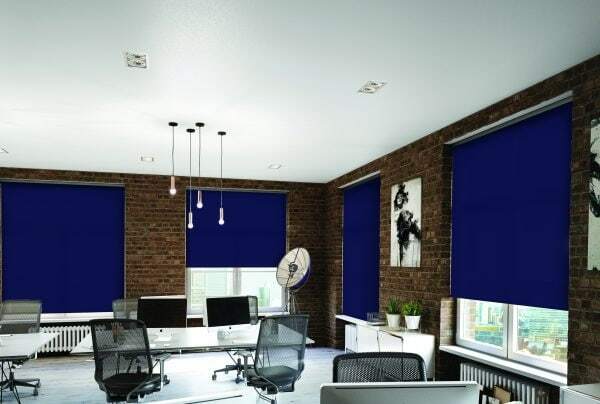 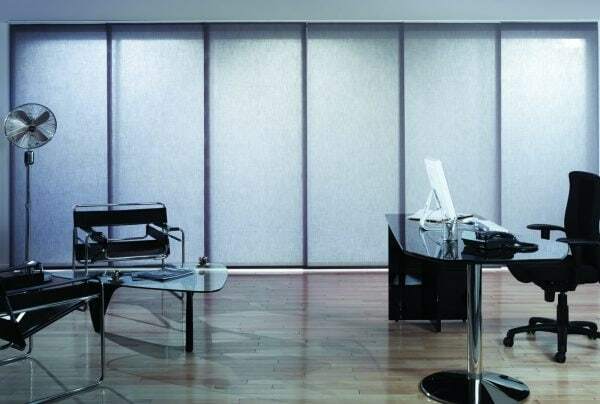 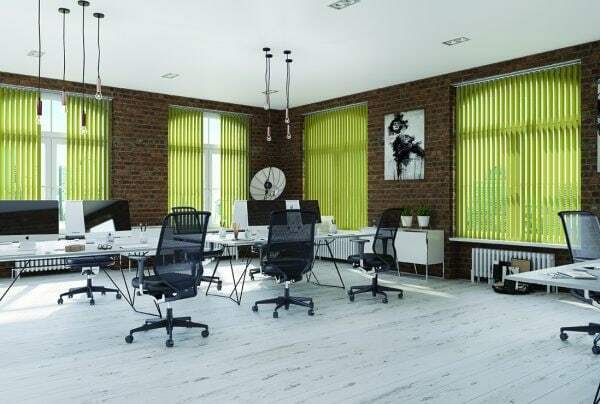 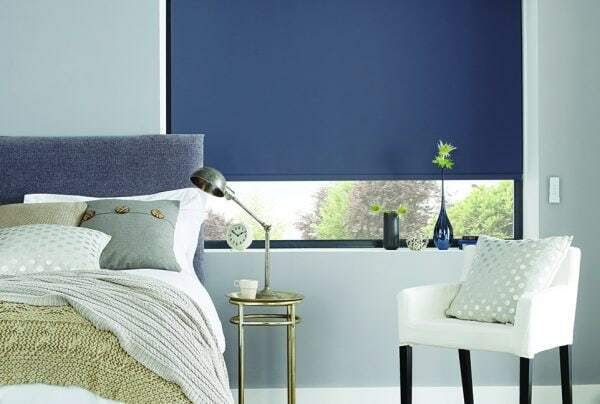 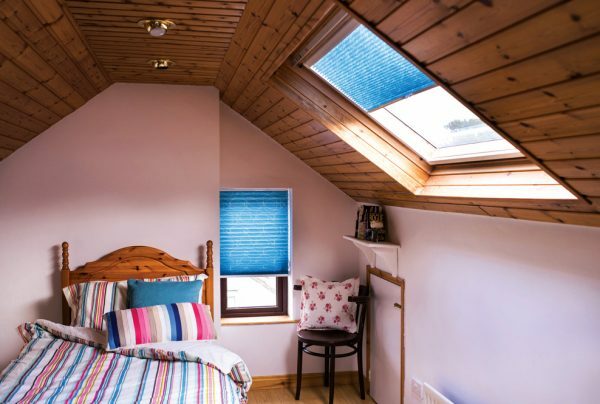 The unique Vision blind fabric uses a combination of mesh and solid fabric panels which means that you control how much light or privacy you want. 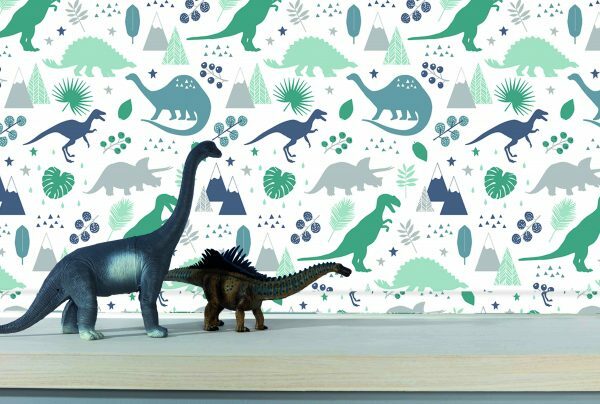 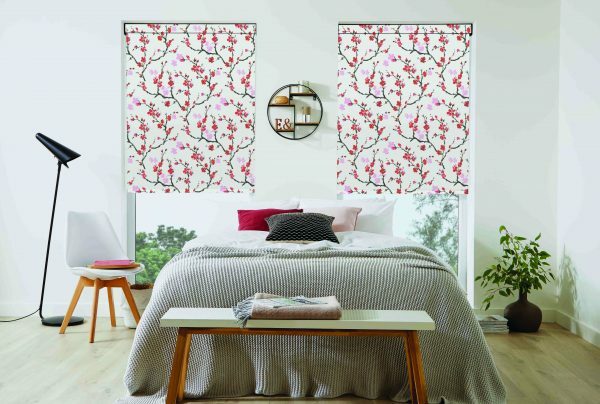 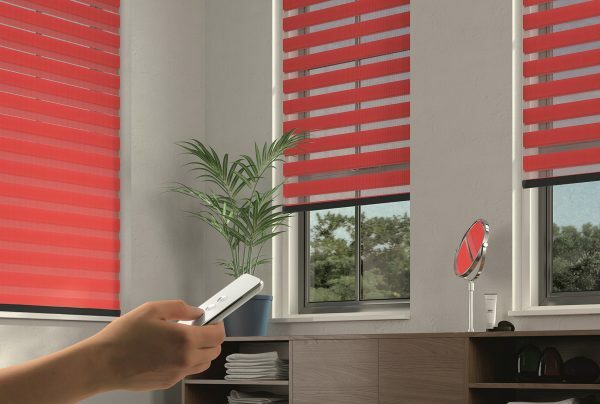 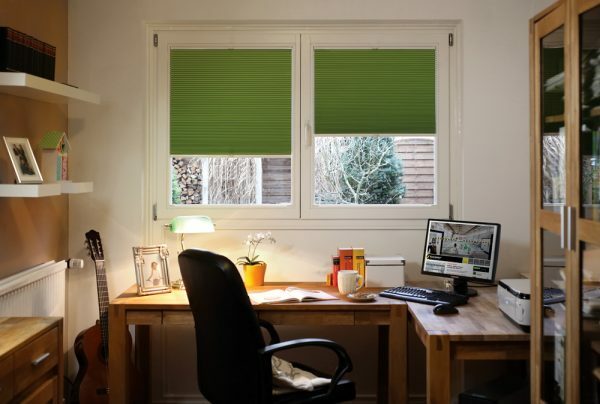 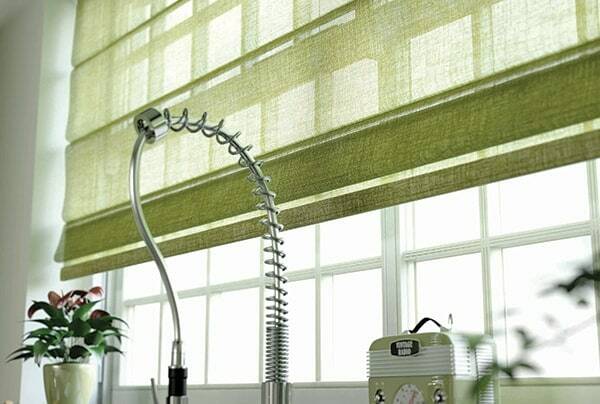 Save time and money by motorising your workplace blinds (or curtains) - you can even set a timer!